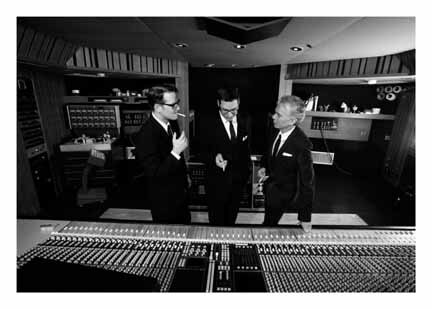 Billy Bob Thornton & The Boxmasters recently were in A&M Recording Studios completing the final mixes on their forthcoming double album, The Boxmasters. Shown L-R: J.D. Andrew, Mike Butler and Billy Bob Thornton. For more info on The Boxmasters, go to www.DellLounge.com/BillyBobMusic.